Lithium FePO4 battery including inverter/charger all/in/one cabinet. 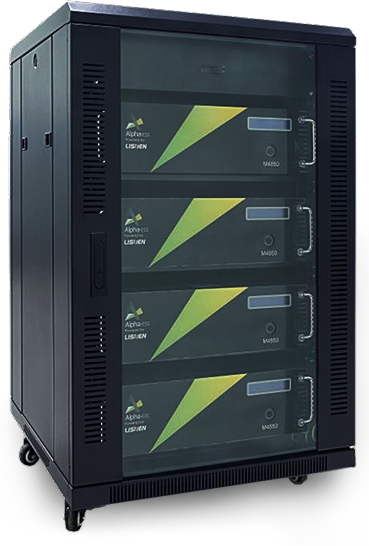 3kW-12kW..
Click data sheet: Storion S5 for grid connected. 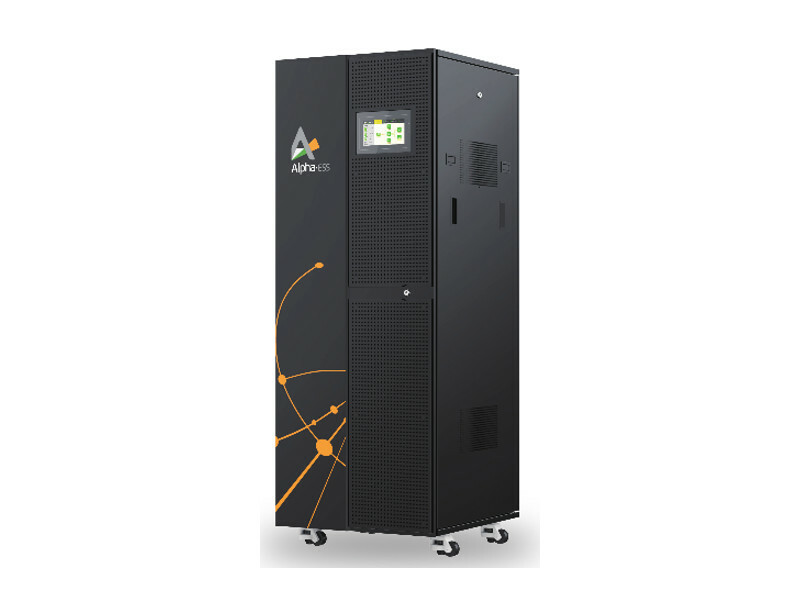 Lithium Power plug cabinet- 4.8KWh , compatible with several of our several inverters.